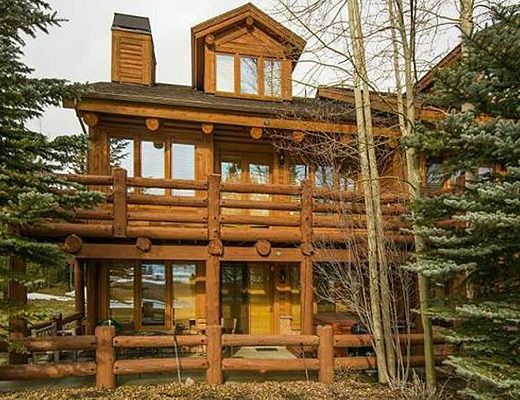 Both the slopes of Deer Valley and the charming Main Street District are just moments away from this luxe town home. 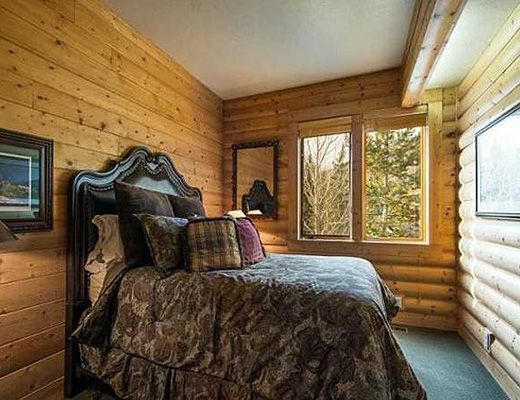 Offering over 2000 square feet of living space, there is plenty of room to sleep eight guests comfortably and is the perfect space for small groups or families traveling together. 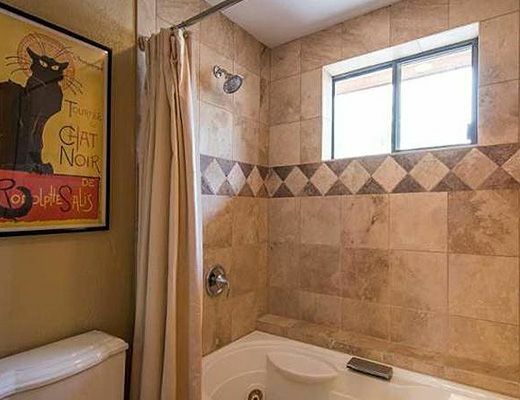 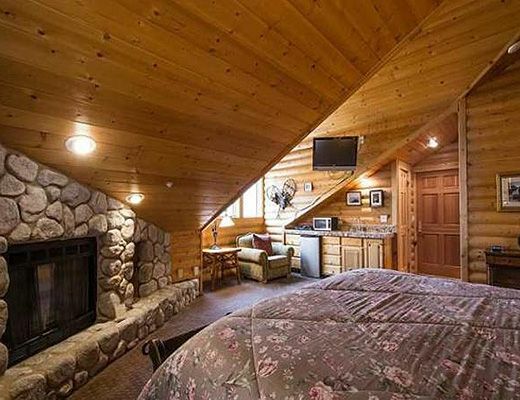 A large master suite is located on the main level of the home and boasts a king sized bed, while another queen suite sits on the upper level. 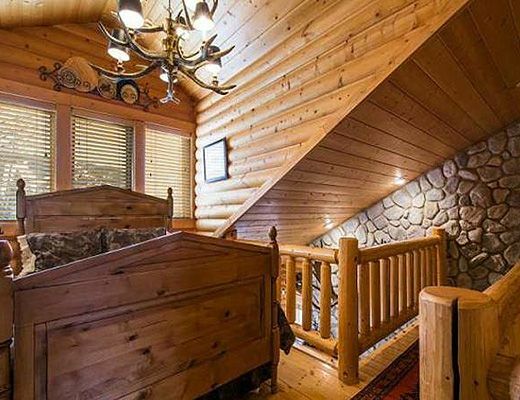 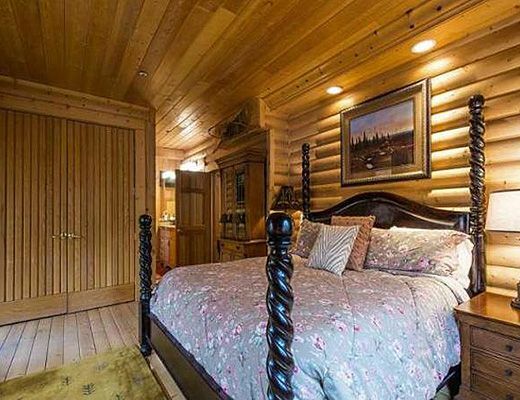 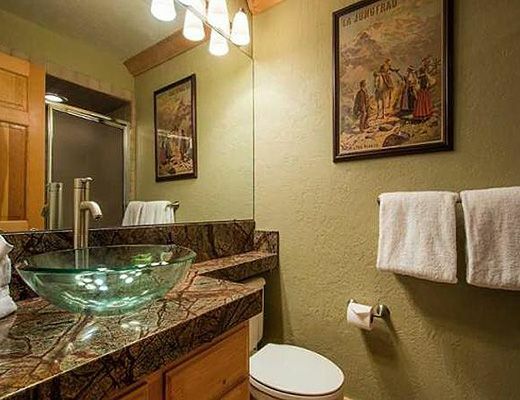 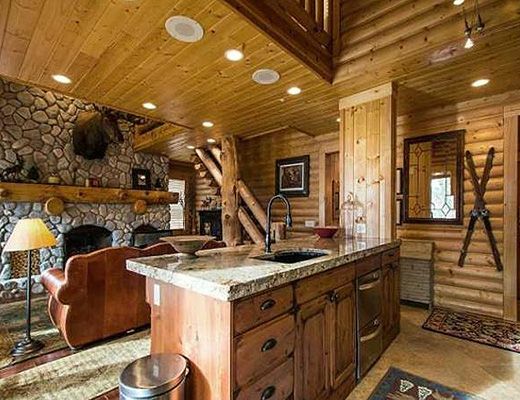 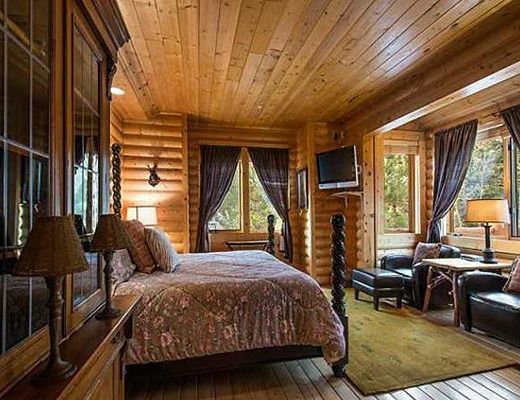 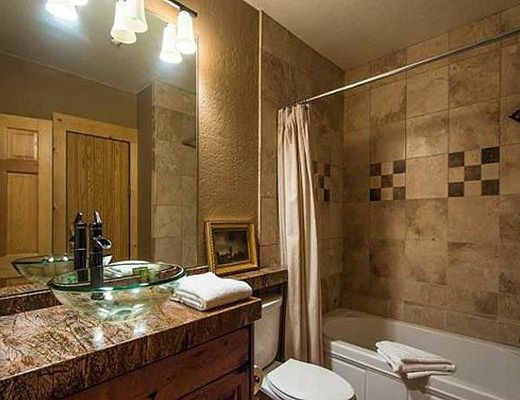 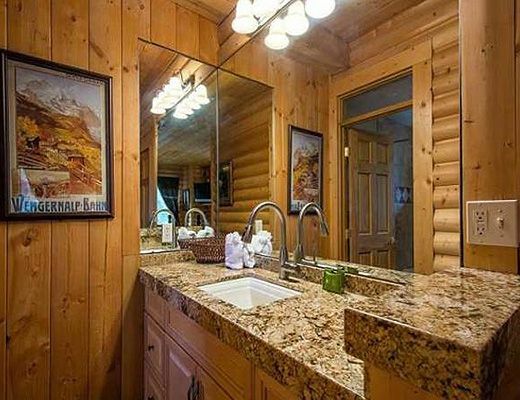 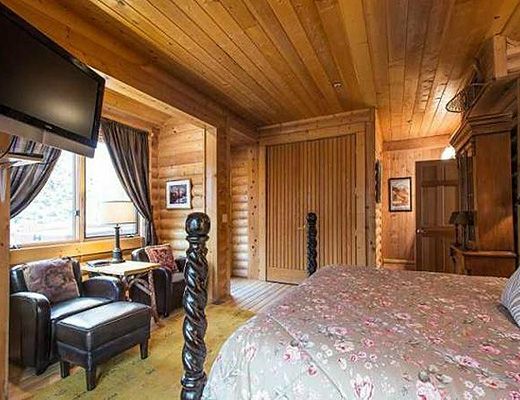 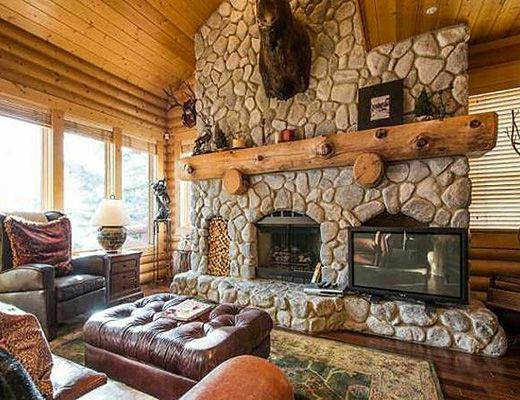 The property is designed as a cozy yet contemporary log home and features rustic mountain design highlighted by professionally crafted Western decor. 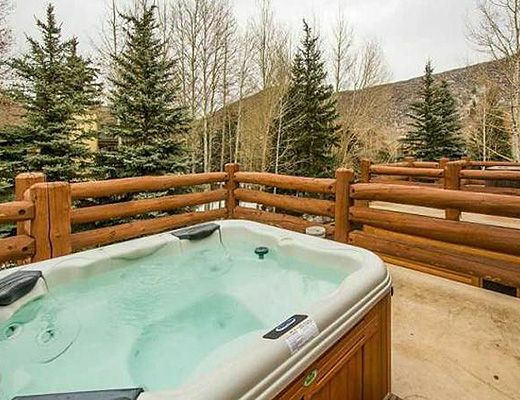 A gas fireplace is perfect for chilly mountain nights and an outdoor hot tub is the ideal spot for relaxing after a day of adventure. 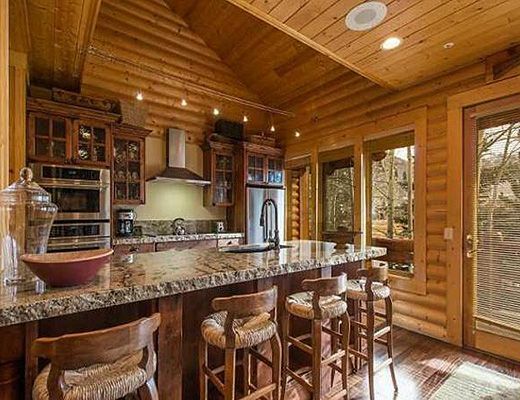 Two decks are perfect spots for entertaining in the warmer months and a BBQ grill is on hand for the Chef in your group. 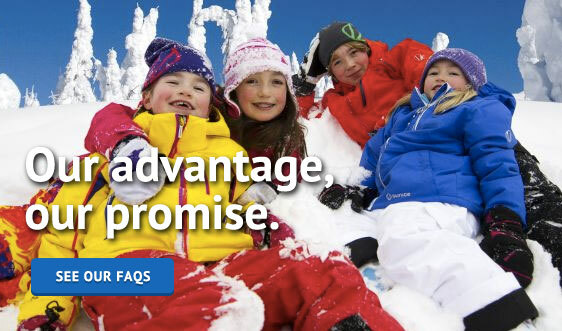 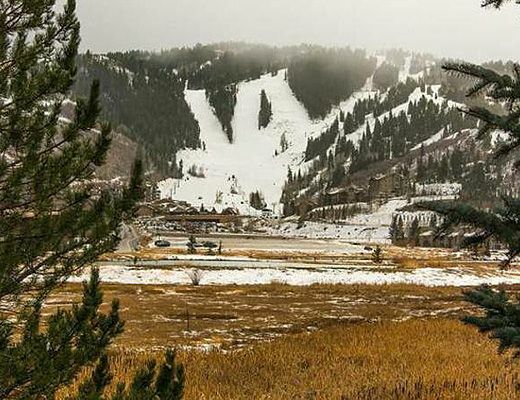 Just steps out your front door you'll find access to the free Park City Shuttle allowing quick and easy access to all of Park City including all three ski resorts. 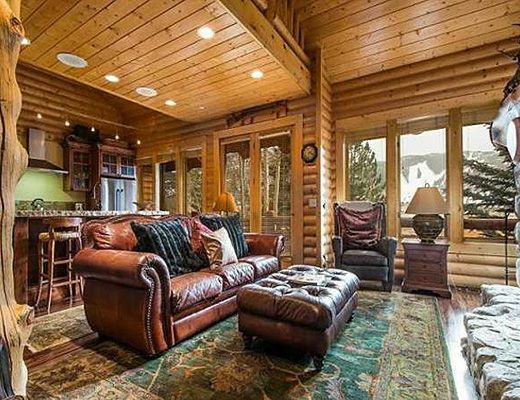 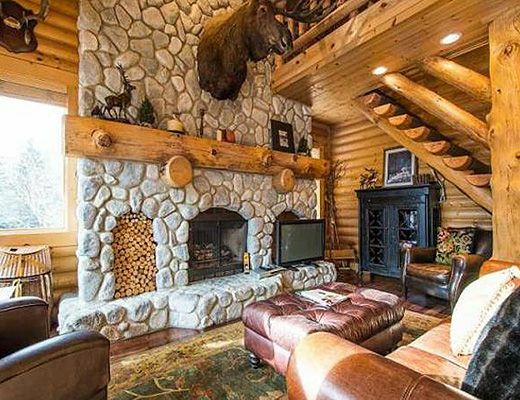 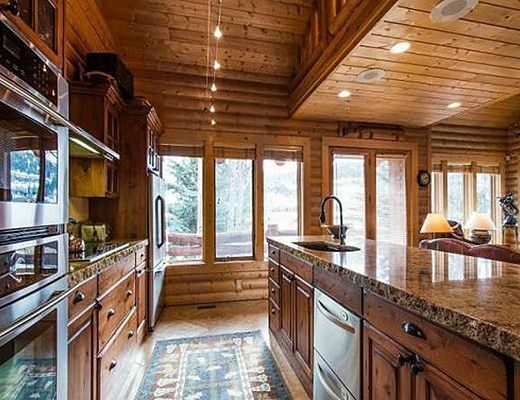 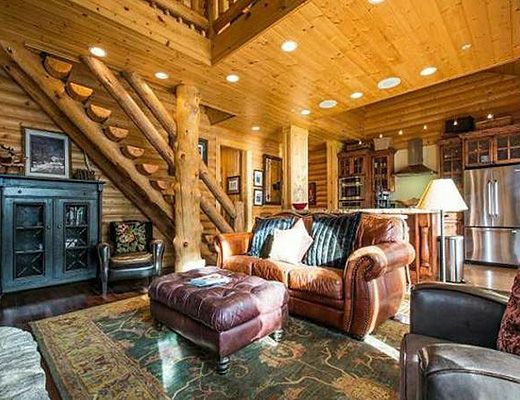 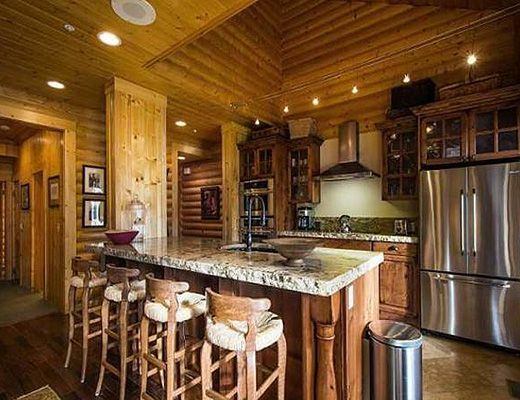 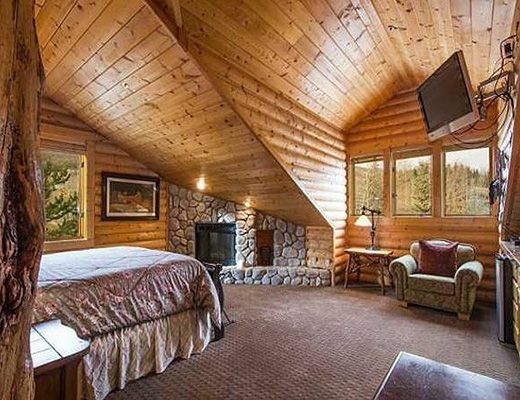 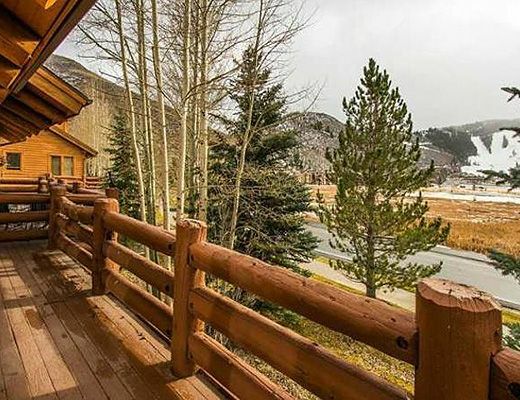 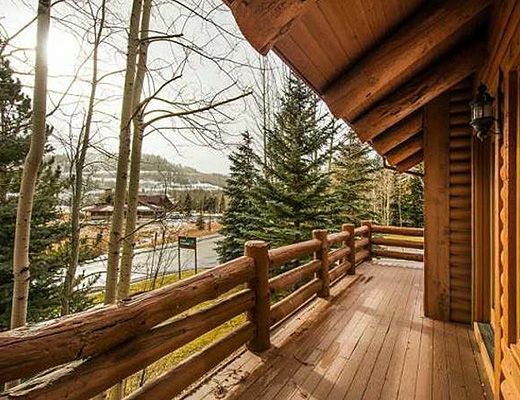 This log home inspired mountain retreat is the ideal spot to call home during your Park City getaway.